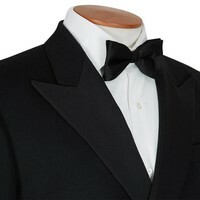 Our dinner suits for hire, are made in the same traditional style as those we sell. 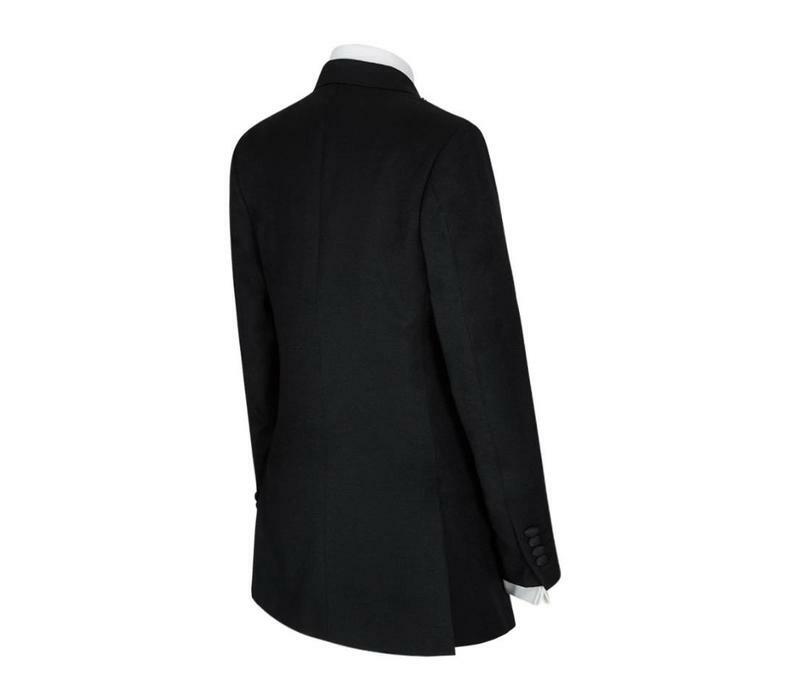 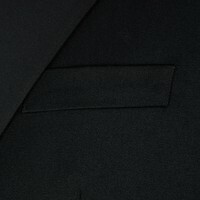 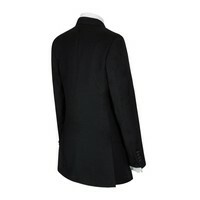 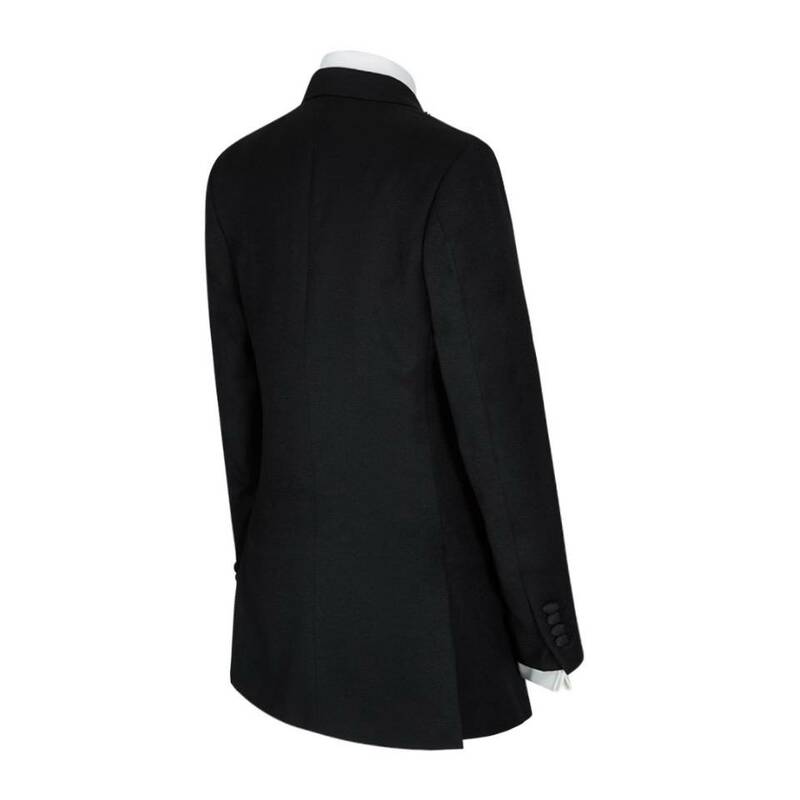 The double-breasted jacket is fashioned from pure wool barathea and finished with a peak lapel made of silk grosgrain. 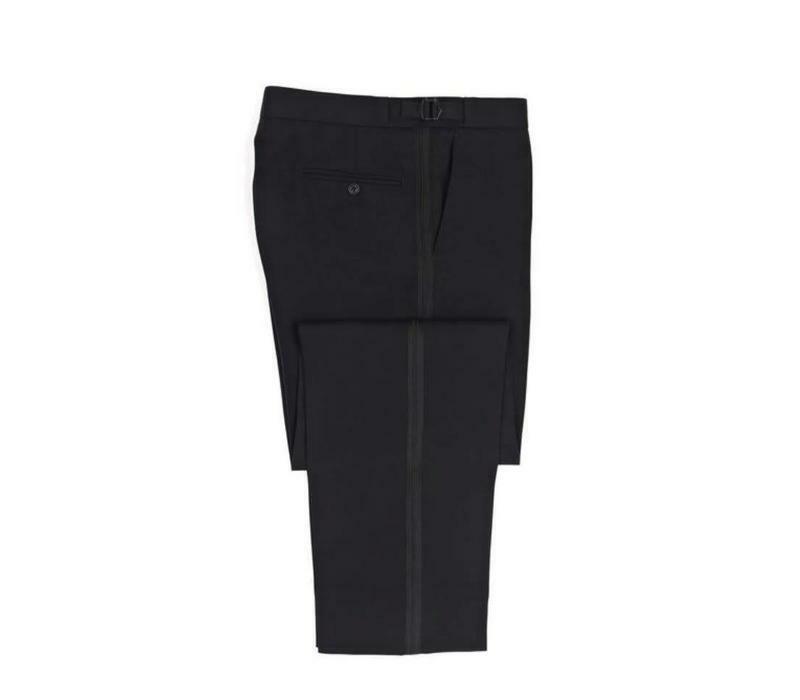 The trousers are cut for a regular fit with a single pleat front and have a complementing ribbed braid running down the length and internal brace buttons. 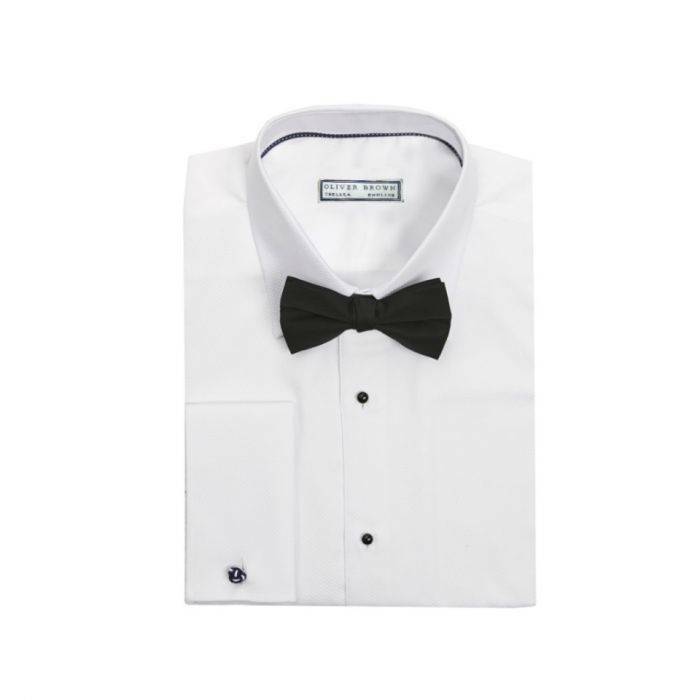 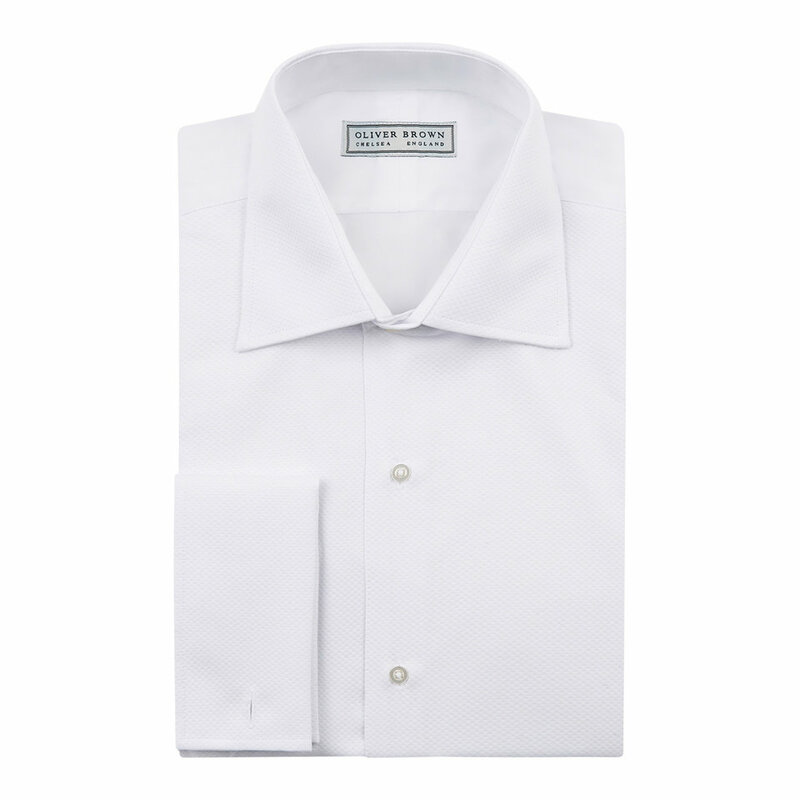 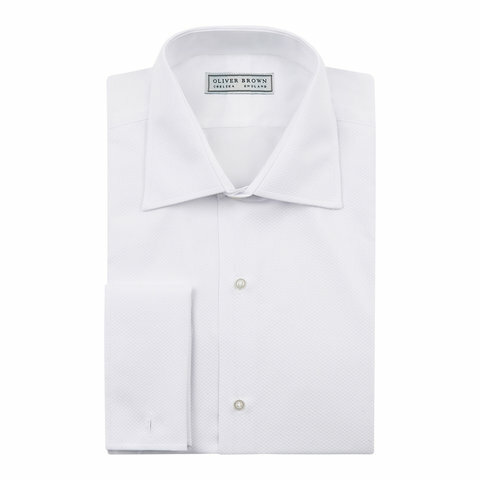 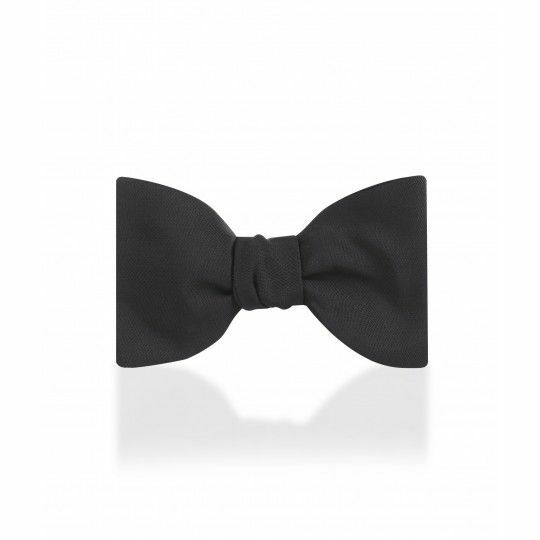 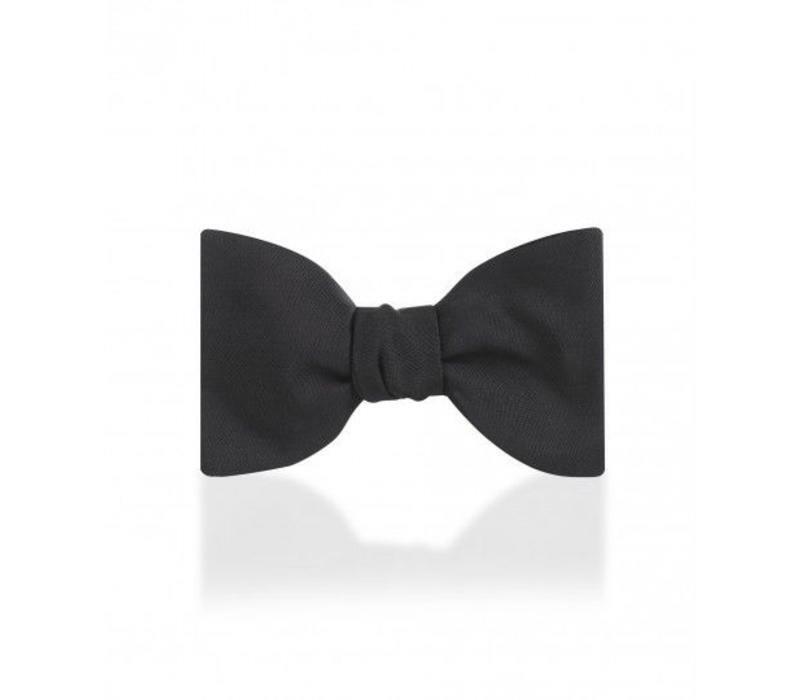 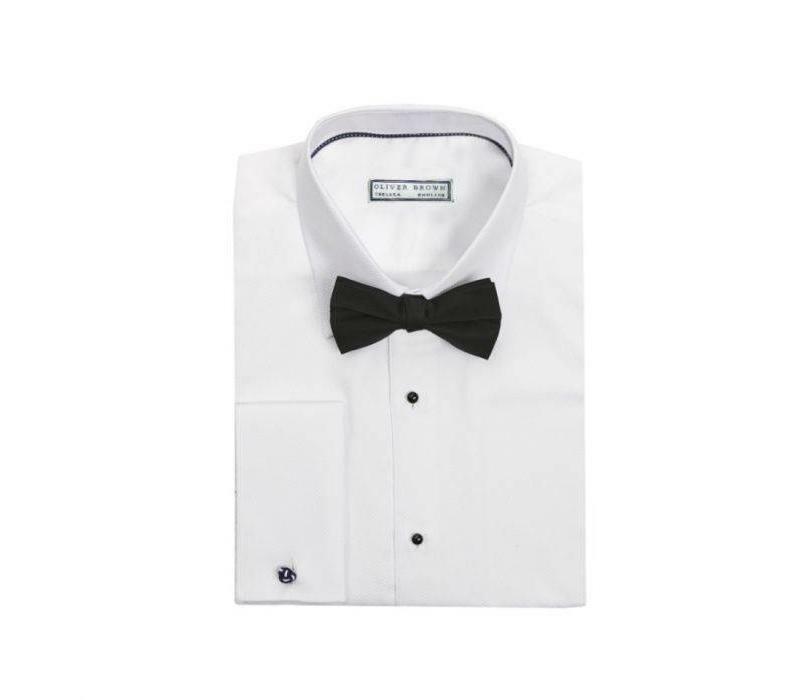 Finish with a traditional dress shirt made of cotton marcella, a silk bow tie, and a cummerbund. In order to hire a dinner suit, please fill out the form below. 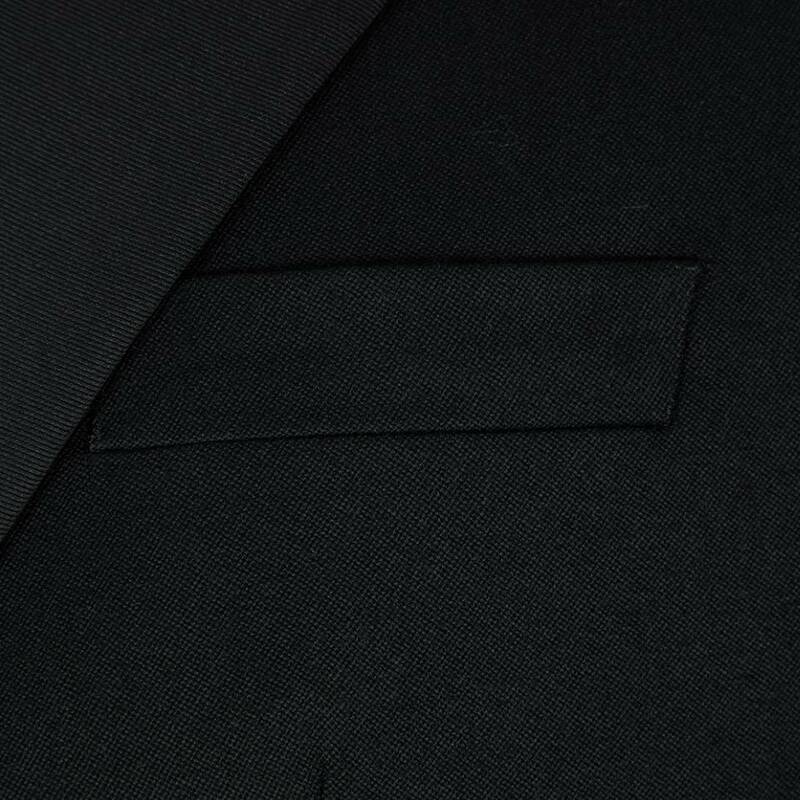 The price of your hire, shown at the bottom of the page, will automatically adjust according to the options you have chosen. 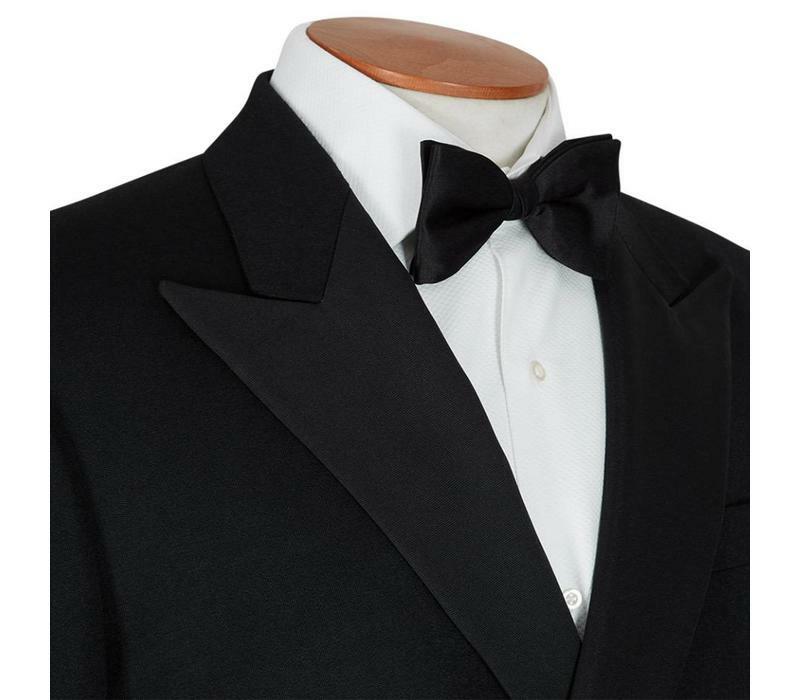 If you would prefer to visit the shop to make your hire, we recommend you avoid visiting on Saturdays when the shop gets extremely busy. 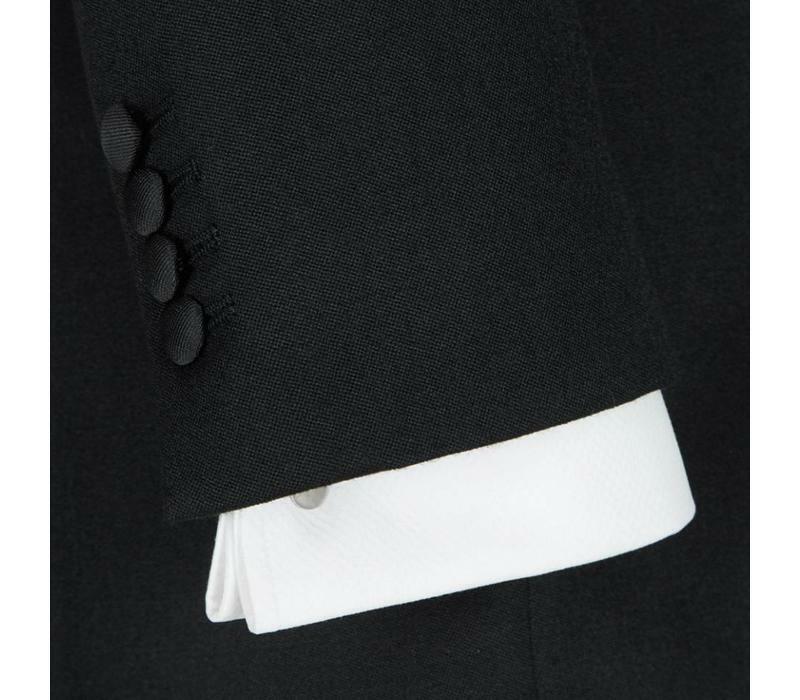 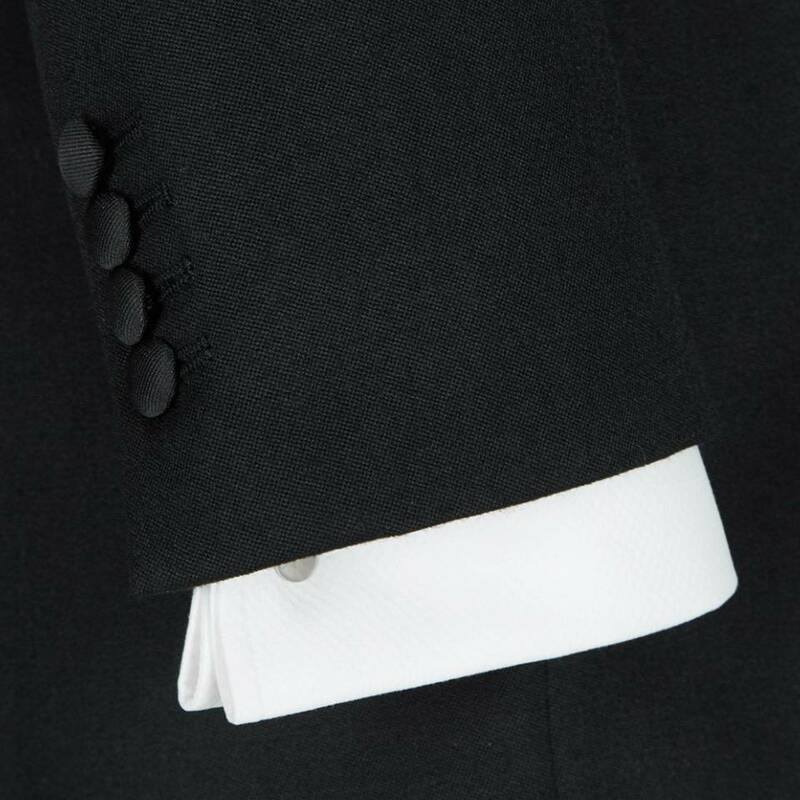 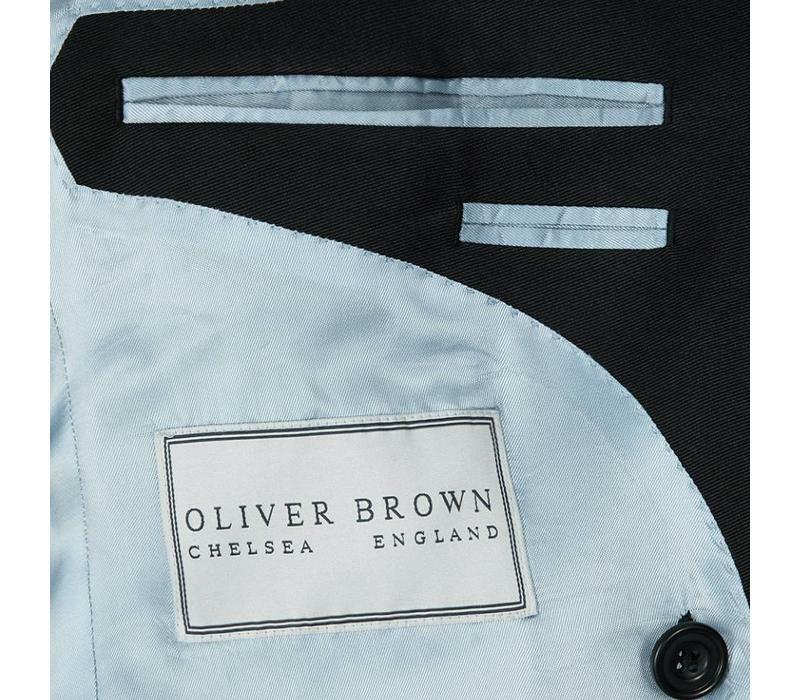 Oliver Brown Dinner suits have a classic-fitted cut for a traditional but tailored suit. Dinner jackets have a tailored fit around the waist with structured shoulders. 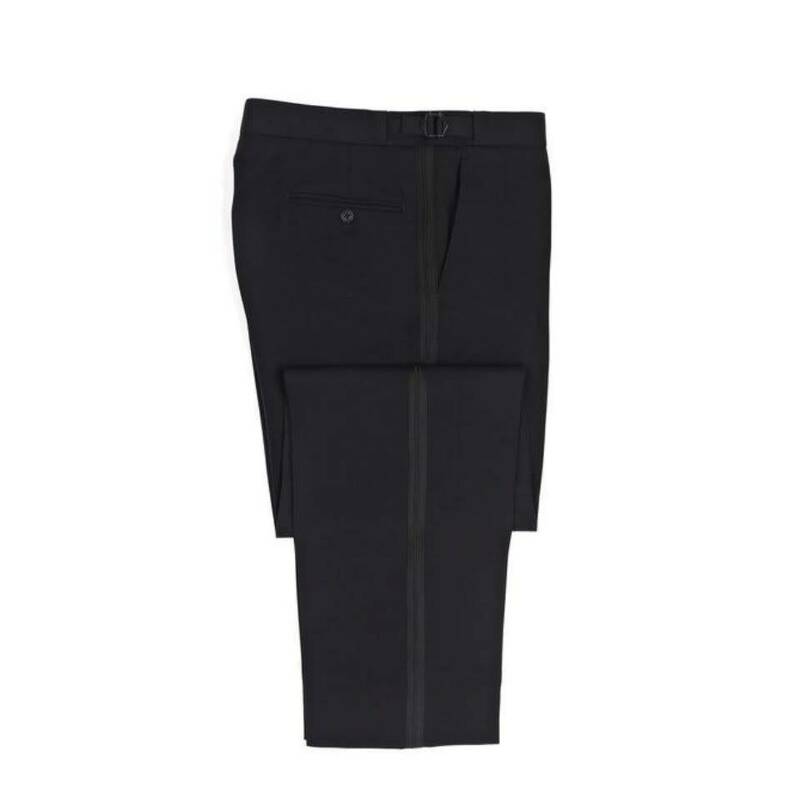 Dinner trousers sit at the natural waist and have straight-cut legs. 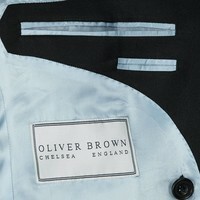 The initial hire period for all Oliver Brown garments is 1-3 days. If you are collecting your hire on a Friday, you need not return your items until the following Monday. 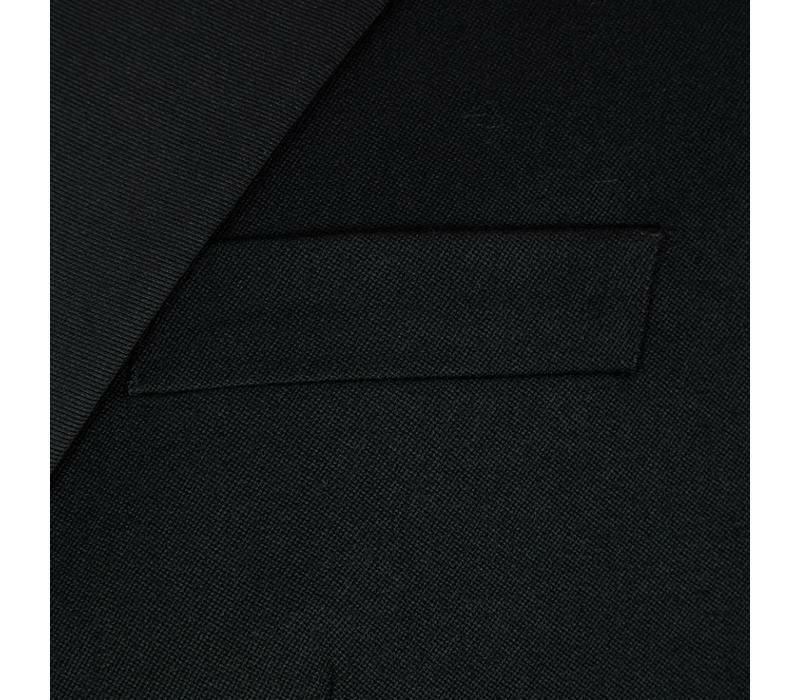 If you have requested that your hire be posted to you, we cannot guarantee that hires will arrive on time owing to the possibility of delays in postage, and you are responsible for paying return postage so that items arrive back with us. 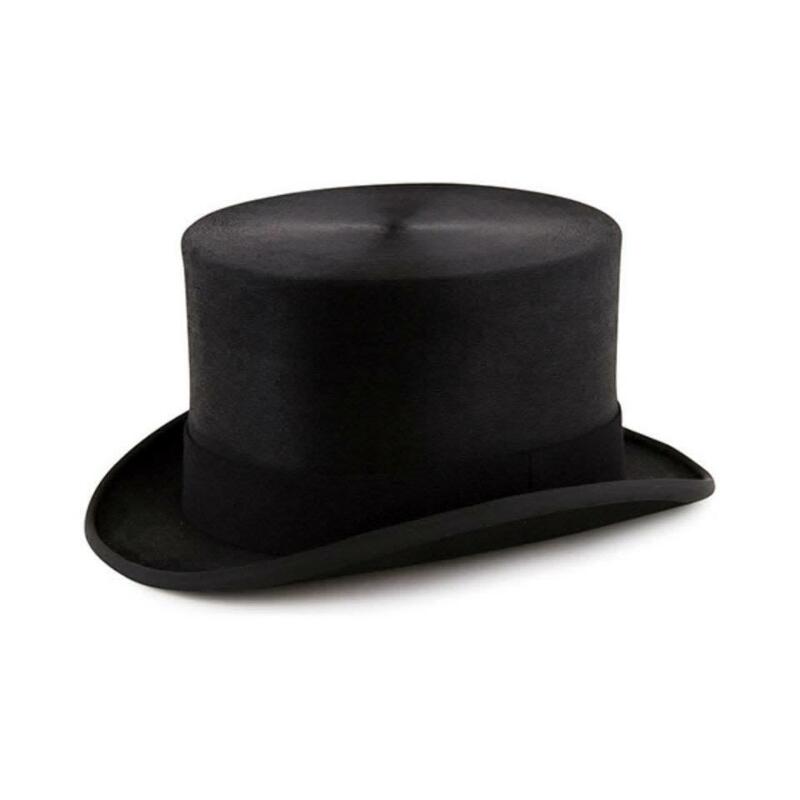 We recommend using a signed/tracked service for this. 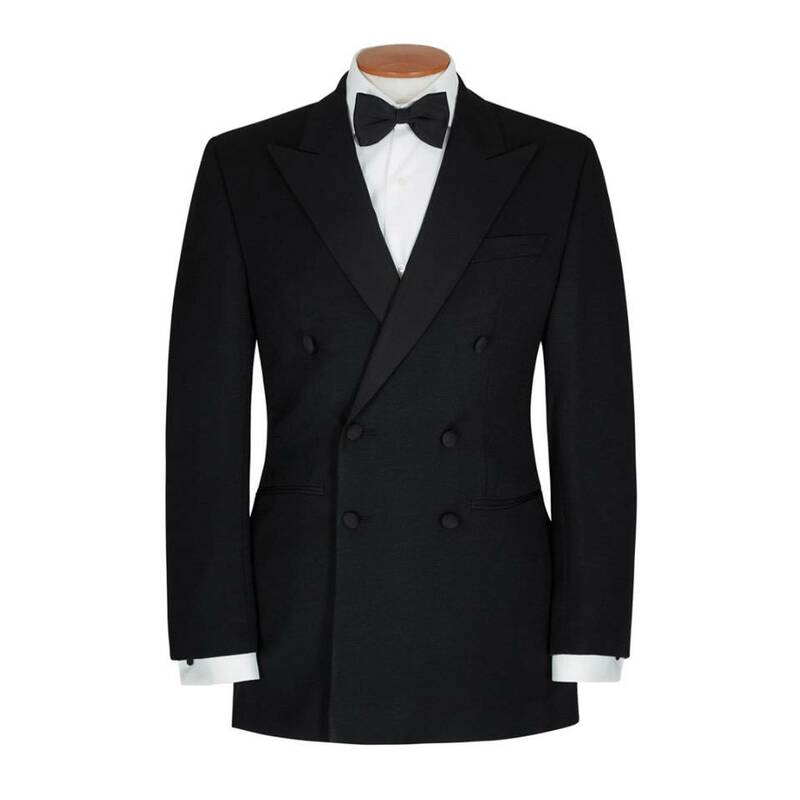 Please book online, selecting your dates below and proceed to Checkout. 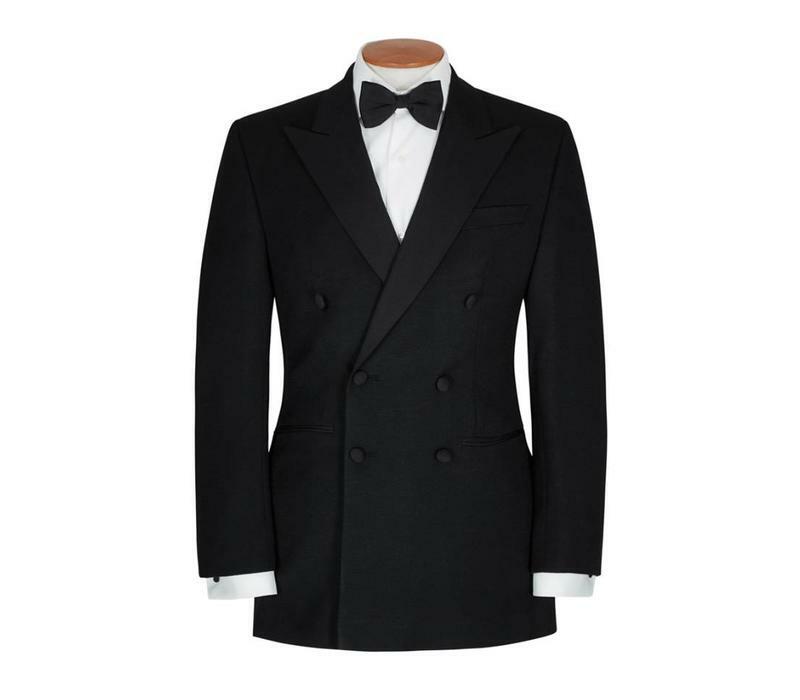 Note, you may either choose to pick up in-store for no additional cost, or we can post your items to you, in which case please select the date you want the order to Arrive and the duration before you intend to return the item. For Hires longer than 2 weeks, please contact us.